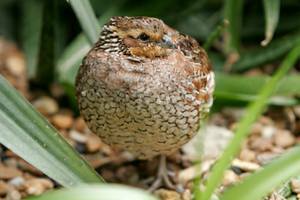 Quail keeping is becoming more popular as these sweet small birds take up little room in comparison with other poultry. They suit even a tiny back garden. 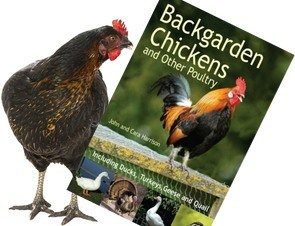 Quail come in a wide range of breeds, both decorative and productive. Quail eggs may be small but as a delicacy they command a premium price compared to hens eggs. We've got 136 breeders and suppliers of quail listed. Just follow the county links below to find nearby breeders of quail. NB, if a county isn't listed it's because we don't have any breeders there.